School Systems: Loudoun County Public School System: Lowes Island Elementary, Seneca Ridge Middle School, Dominion High School. 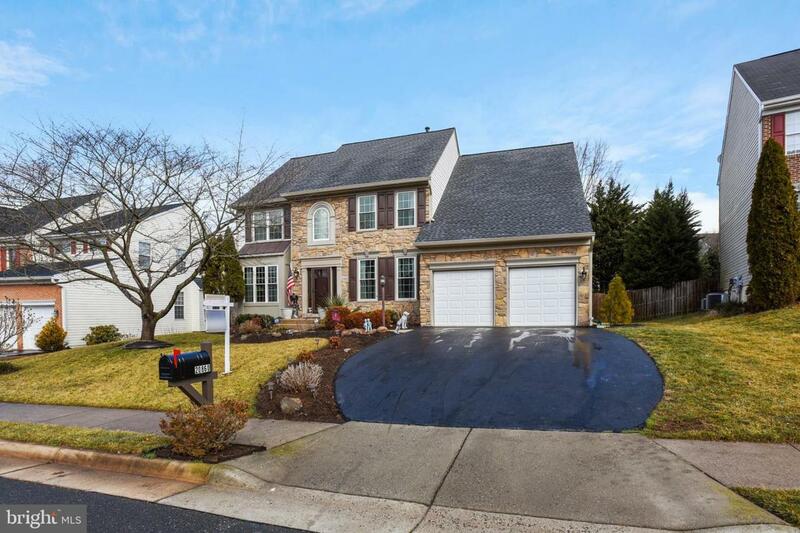 Beautiful SFH 5 bedrooms with 3 full and 1 half bathroom. 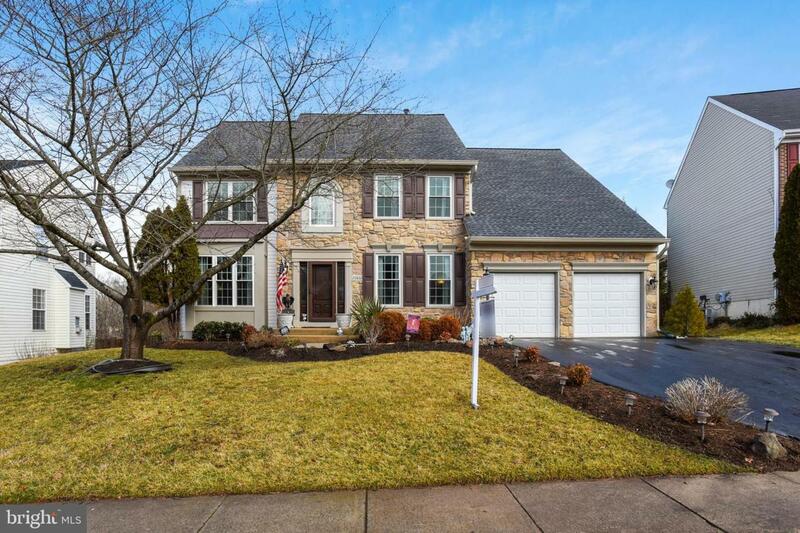 Home has a partial stone front with siding on remainder of the home and sits on a quiet cul-de-sac in one of the most sought after neighborhoods in Eastern Loudoun County. 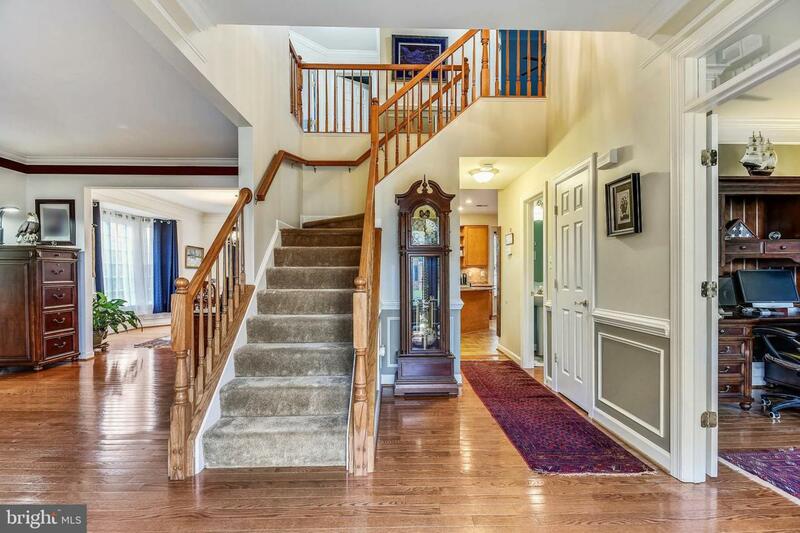 3,100 sq ft on upper two levels with a 95% completed walk-out basement. Home has a two car garage with automatic garage openers. Upgrades since 2014:New windows and doors, New roof and gutters, Upgraded kitchen floors, counter tops and stainless steel appliances. Upgrade flooring and counters/cabinets in Master Bathroom. Frameless Shower in Master Bathroom. New 400 sq ft (approx.) stone patio with wood burning fire pit. New gas insert fireplace and stone face/new mantle in family room. Basement finished with large living area and 5 th bedroom with full bathroom. New fenced backyard with access gates in front and rear of home. Other info: In ground sprinkler system. 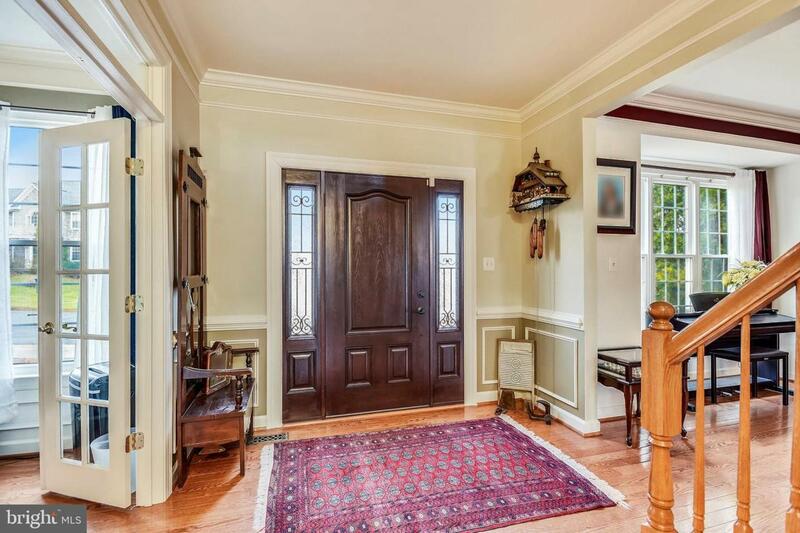 Hardwood throughout first floor with the exception of carpeted family room and tile kitchen. Front and rear stairs to upper floor. Laundry room on 2nd floor. Basement carpet replaced circa 2015. Of the seven homes on the cul-de-sac, six including this one are original owners.This is a very sought after neighborhood with outstanding schools.